At Travers Tree Service we love what we do and it shows in every job we perform. That is why arboriculture is our only business! 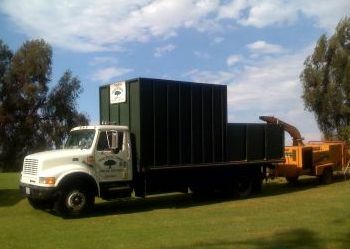 Since 1972 we have provided quality tree care to the South Bay and the greater Los Angeles area. Our business is built on successfully satisfying the most discriminating customers in the industry. We are dedicated to honoring, preserving and creating arboreal beauty. Our vision and commitment has always been about the TREES. 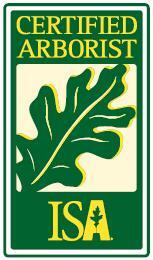 Our team of certified arborists always look to preserve value and promote arboriculture. We teach and inspire all to understand and share in our passion and dedication to quality tree care. Our reputation is our devotion to our clients. We listen and respond to your landscape and arboricultural needs. We understand that your property is one of your most valuable assets. A professionally groomed landscape is one of the most cost effective ways to enhance the value of your property. Top quality arboriculture also provides great benefit to our beleaguered environment. Quality landscape and tree care could be the best possible way to help offset and balance urban development. The aesthetic value of tress is self-evident. We provide knowledgeable, experienced, trained/certified arborists to help guide our customers with tree care needs. The crews and tree surgeons are trained and schooled to be the best in the industry. The supervision and coordination of your particular tree care needs are completed with consistent attention to detail. Come discover why we have the highest repeat customer base in the South Bay. Also, discover how affordable top quality tree care can be! 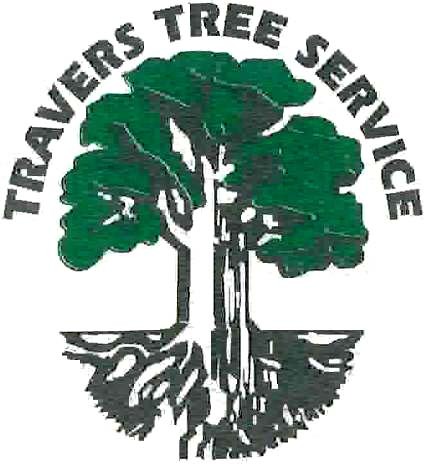 The Travers Tree Service Inc. Guarantee We provide accurate, detailed proposals at what we feel is a competitive price. We want your business! We will MATCH any proposal from a similarly licensed, qualified contractor. © 2009 Travers Tree Service All Rights Reserved.